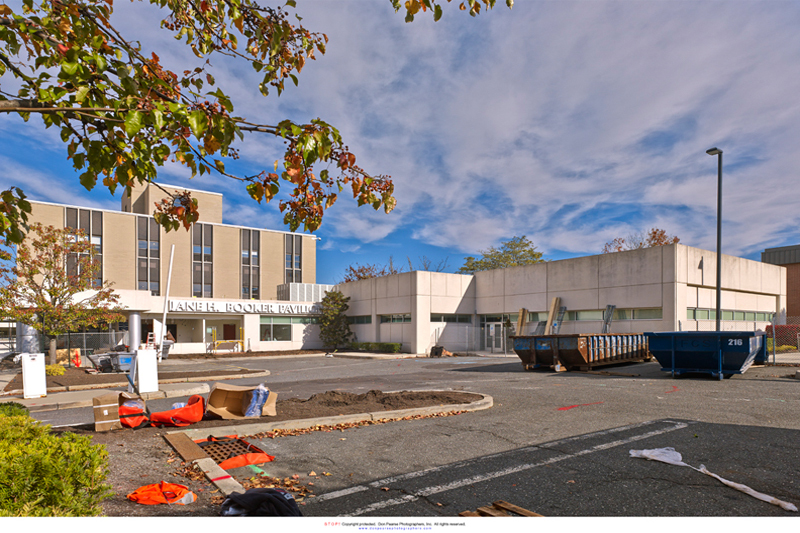 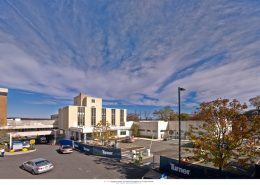 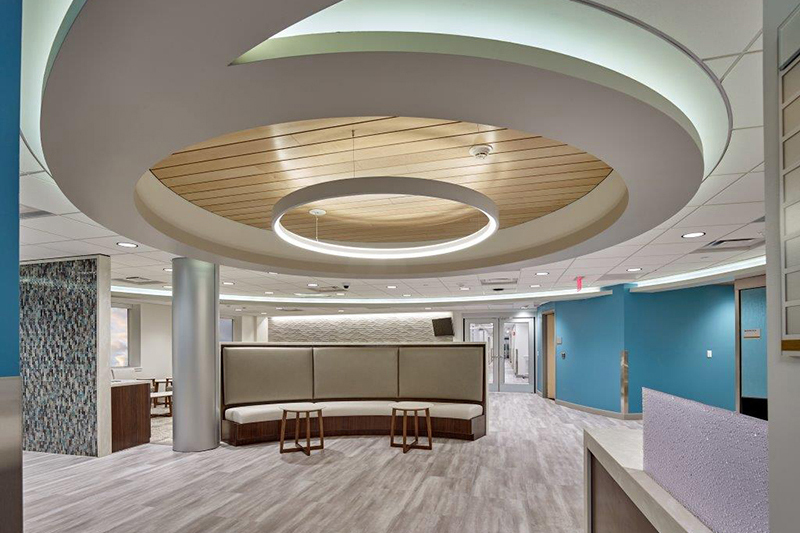 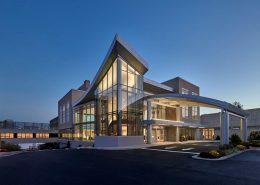 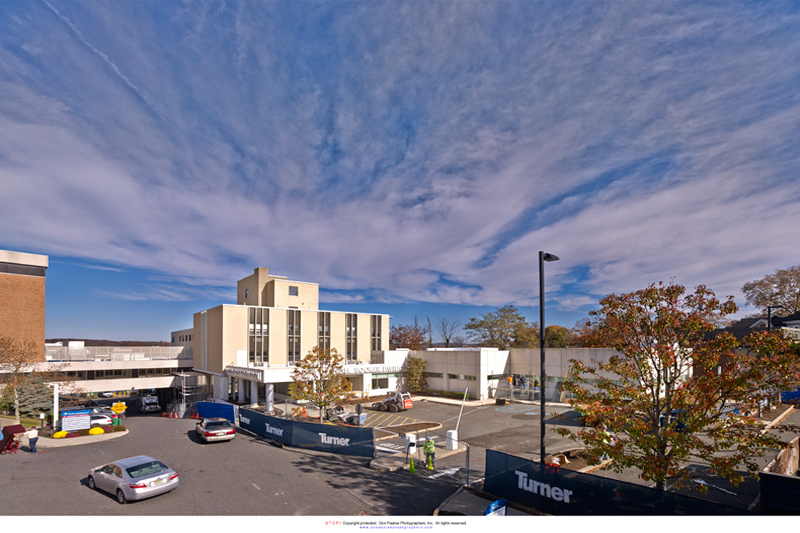 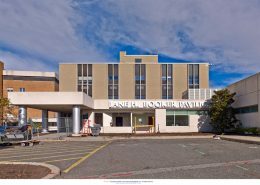 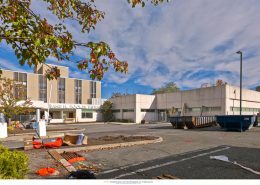 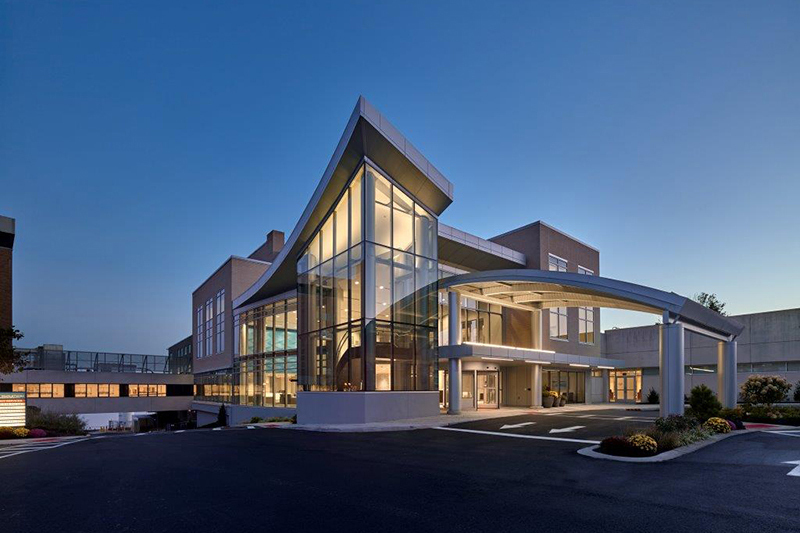 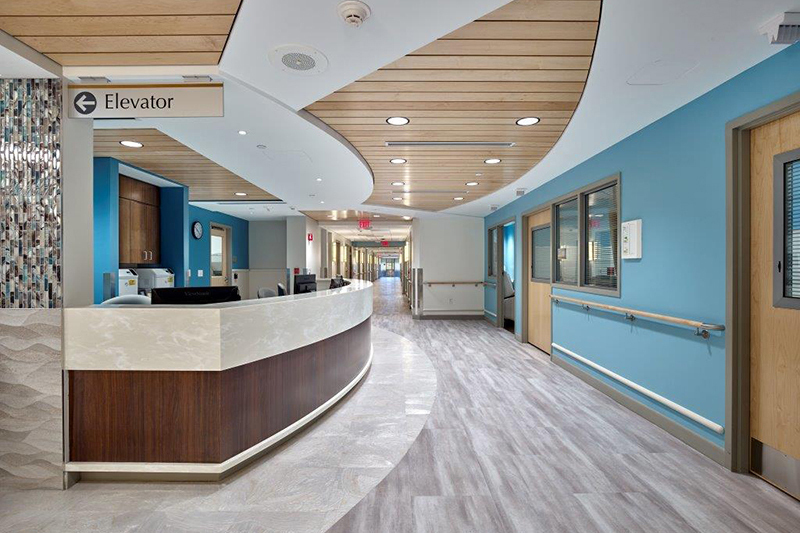 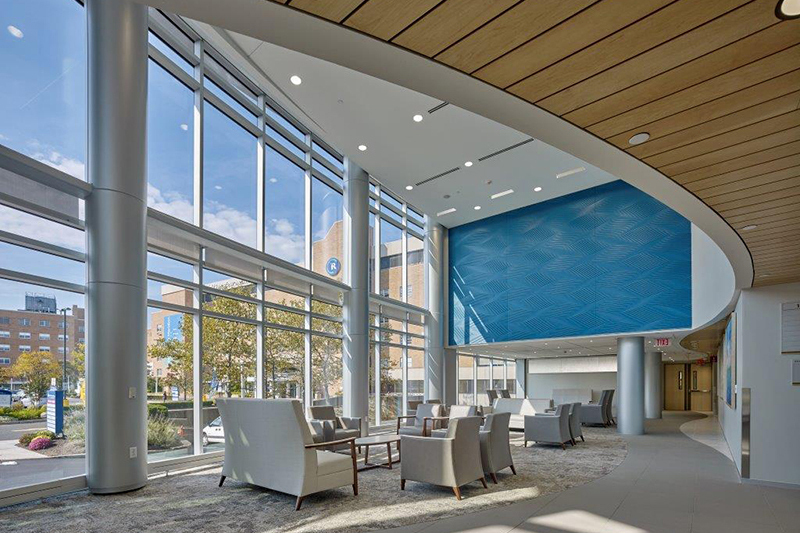 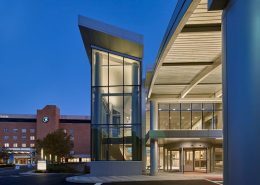 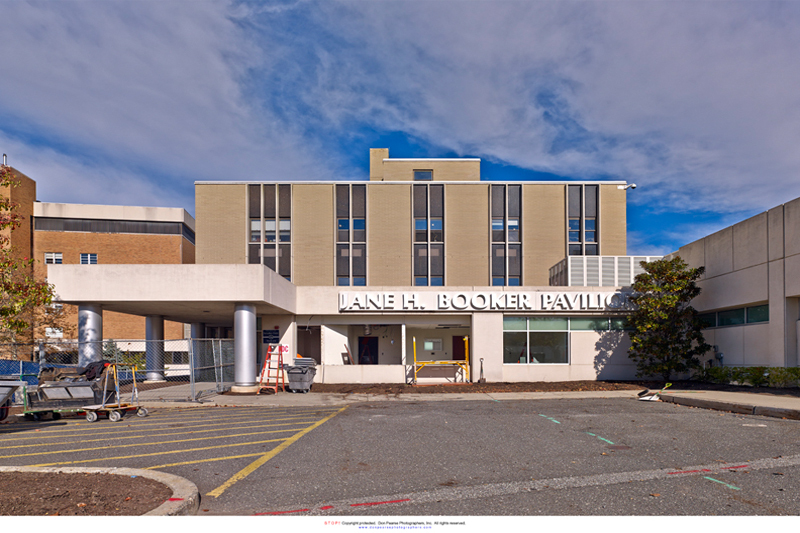 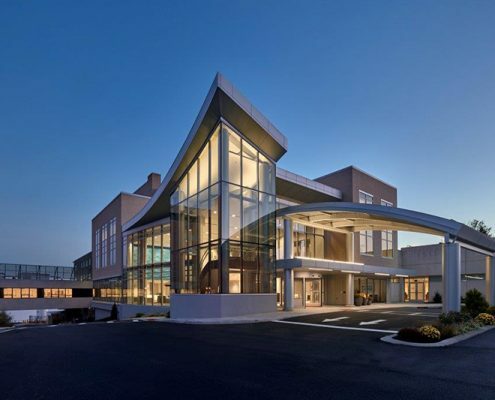 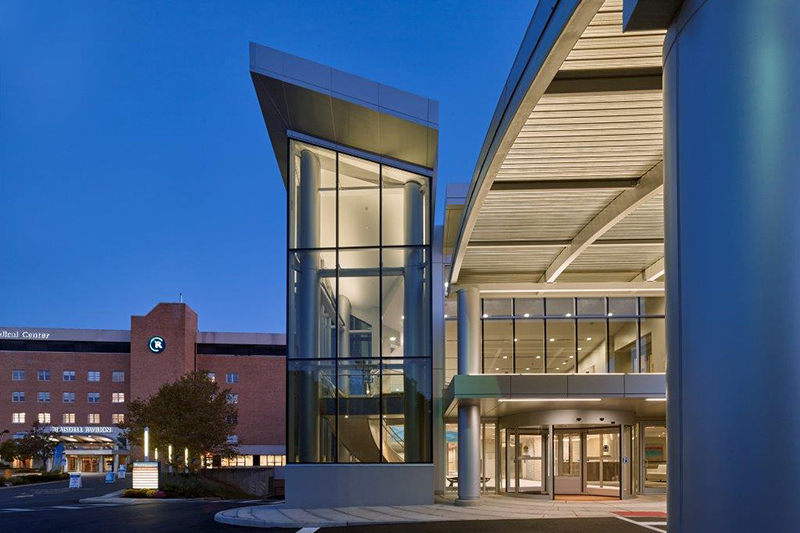 As part of Meridian Health’s system-wide expansion of its oncology services, Riverview Medical Center is renovating a 46,250 square-foot space at its existing Jane H. and John Marshall Booker Cancer Center and will incorporate new, cutting edge technology for the treatment of cancer. 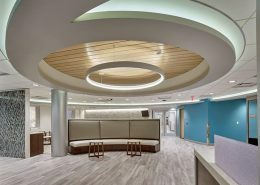 The cancer center will have in-patient and out-patient treatment, a multi-disciplinary oncology suite and infusion/chemotherapy facilities. 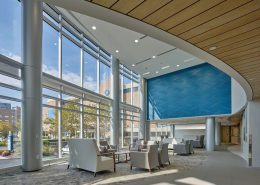 Hatzel & Buehler’s scope of work includes providing a new electric service and distribution system,power distribution to treatment rooms and HVAC equipment, installation of interior lighting and site lighting, lighting control system,voice and data communications, nurse call wiring, fire alarm system, security system and paging system throughout the center.A critical aspect of this project was to replace the electric service and distribution equipment while keeping other areas of the hospital operational. 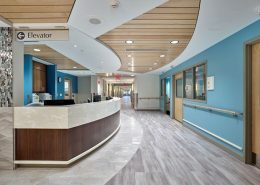 A temporary distribution line-up was provided and a two stage service swing over was performed on weekends, successfully performing this work without interruption to hospital operations.